The Bonneville Pointe subdivision is new home community located in Southeast Boise, Idaho. New homes for sale in Bonneville Pointe range in price from $380s to $500s, with three to five bedrooms, two to three and a half bathrooms, and 1,995 to 3,665 square feet of living space. The community consists of 82 buildable lots. Learn more about Bonneville Pointe real estate below. Browse the latest new homes in Boise Idaho at WeKnowBoise.com, your source for Boise new homes, new home builders and new home communities. 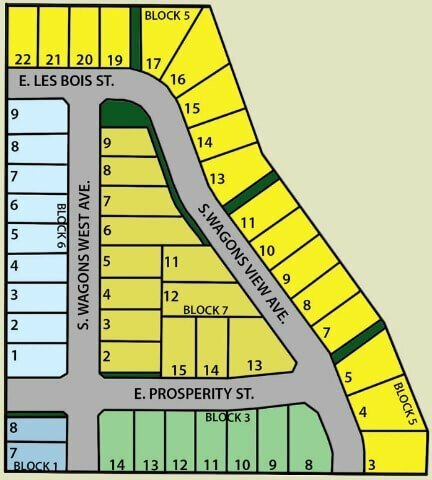 Homesites: This community includes 82 building lots ranging in size from 0.13 acres (5,750 Sq. Ft.) up to 0.32 acres (13,985 Sq. Ft.). Builders: Eaglewood Homes and Berkeley Building Co.
From Federal Way head East on Hwy 21. South on Technology Way to Columbia Rd. North Wagons West. Please understand that our job is to make sure you have all the information you need at the time you need it. Contact us online or call the Boise new home specialists at (208) 391-4466.